Plus create their own wand! This is a party with a difference! 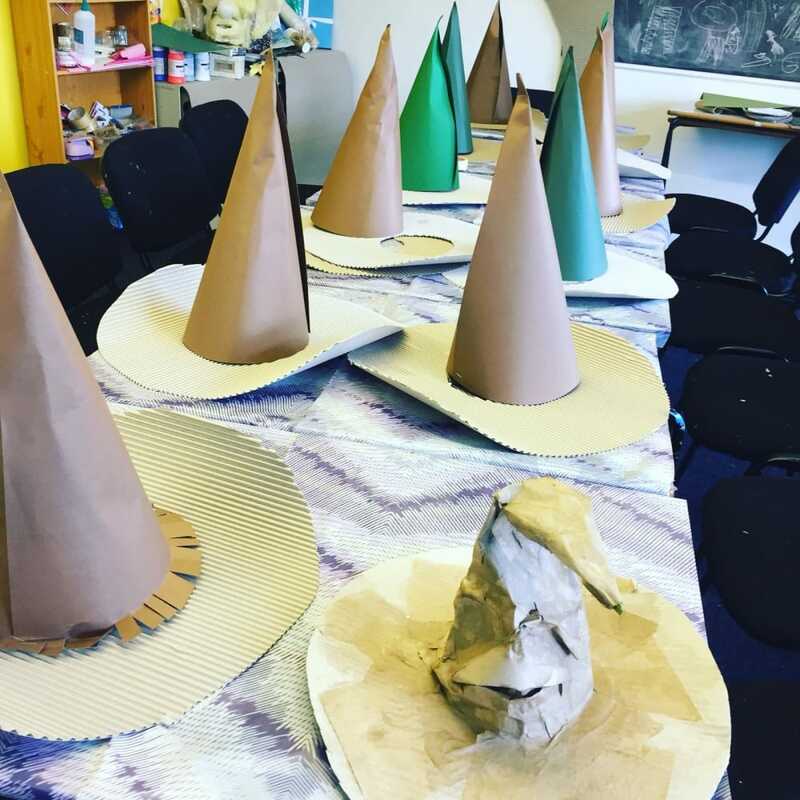 For Harry potter lovers this is the part for you, create your own sorting hat and make your own magical wand! I’m so pleased to get the opportunity to write this review because I can’t say promote this venue and their products enough! My son had a party with 7 friends a mix of boys and girls. They all thoroughly enjoyed the crafts are were all engaged the entire time. They all got to take away their own makes and were all given lovely generous gift bags. The room was decorated in the theme & personalised to my son. I know we will back! !